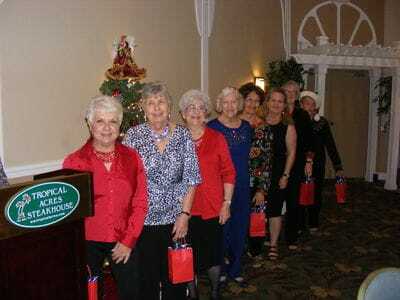 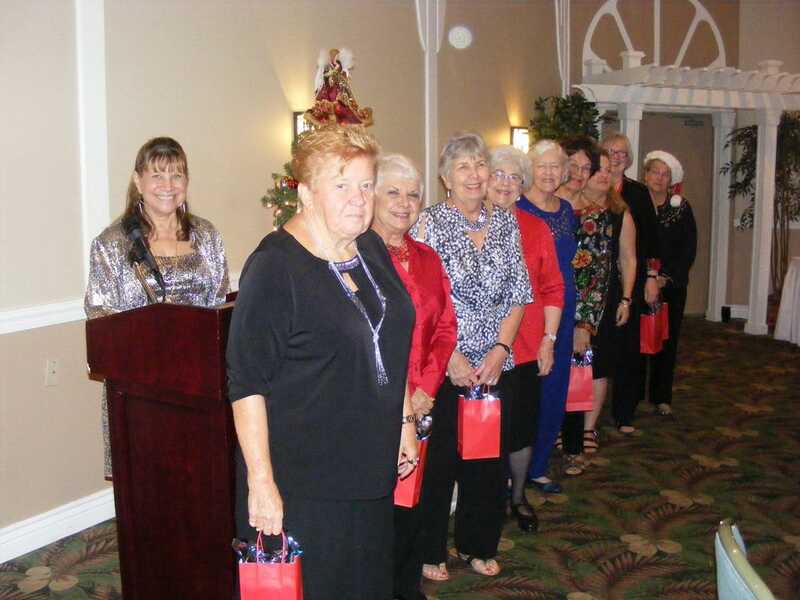 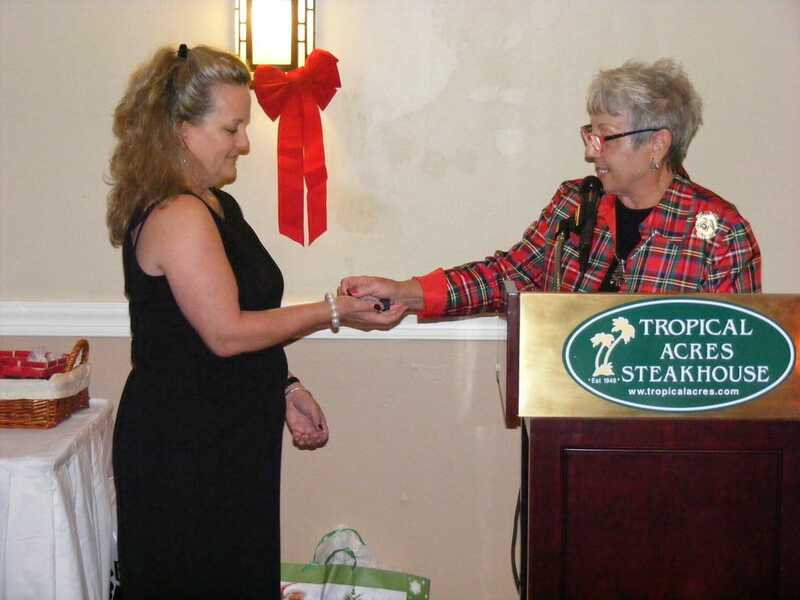 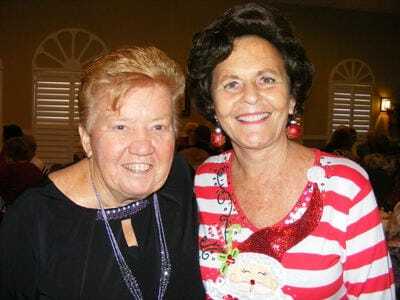 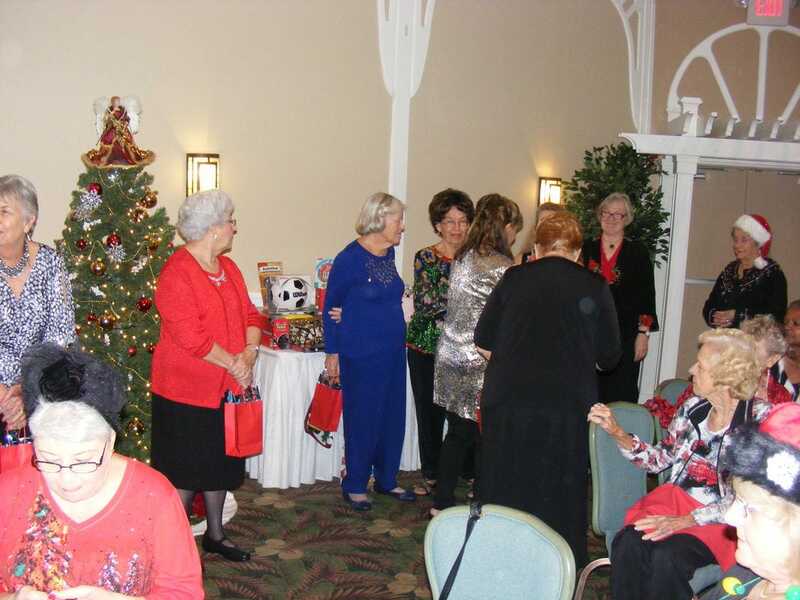 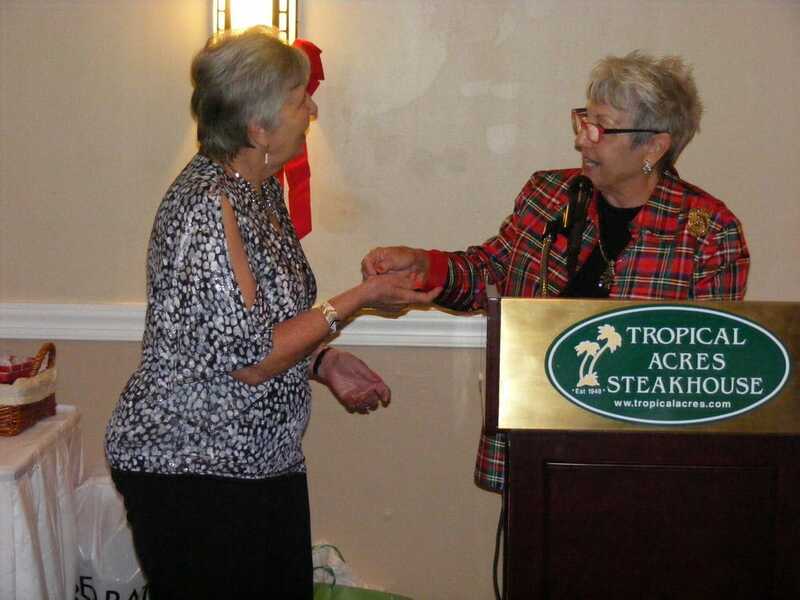 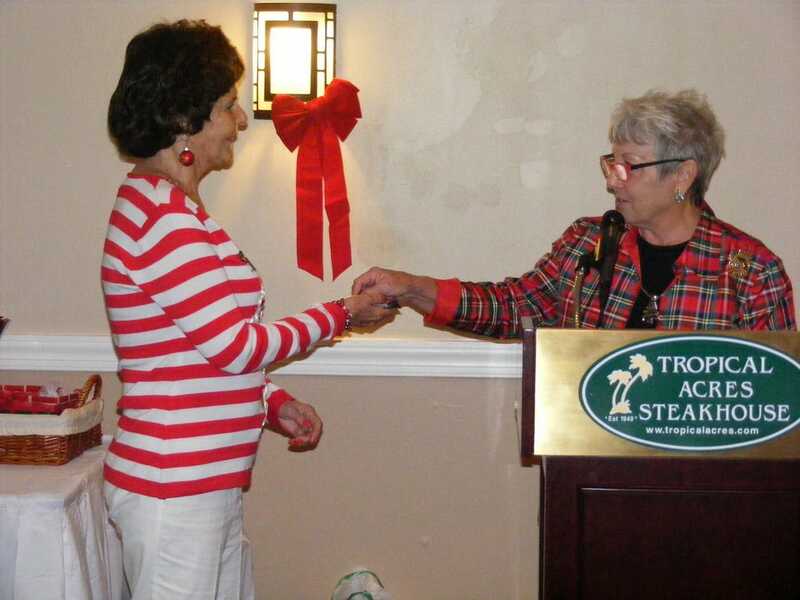 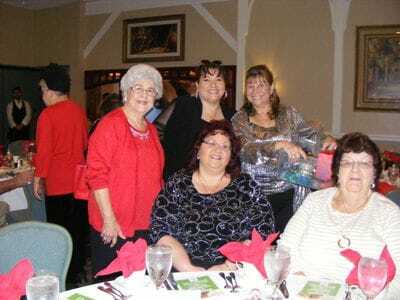 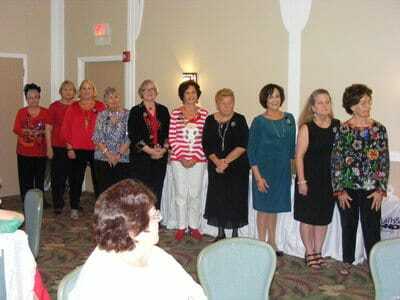 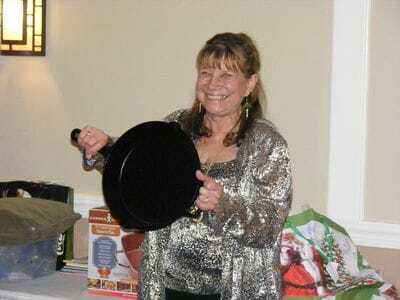 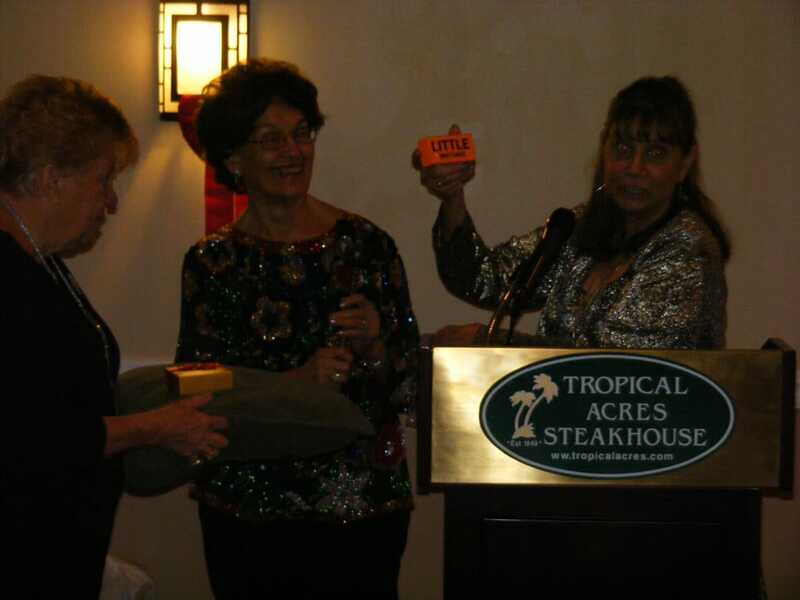 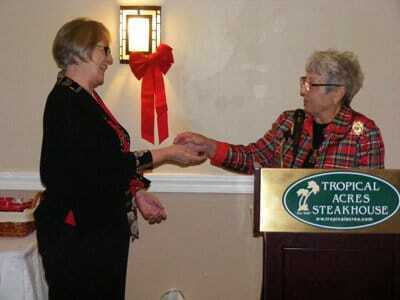 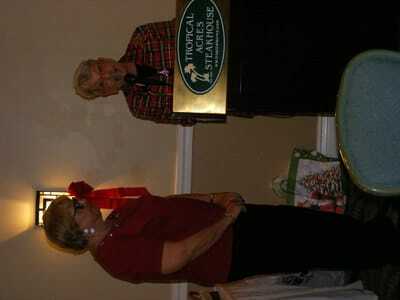 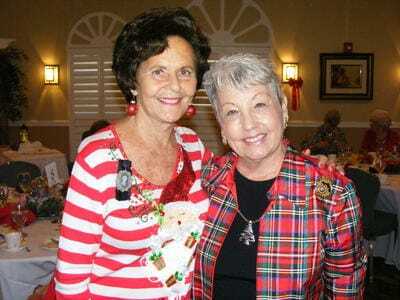 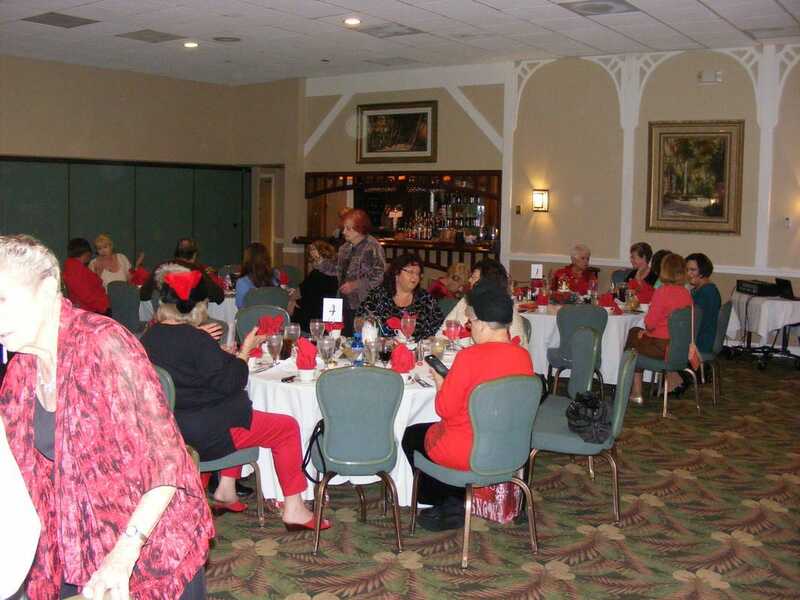 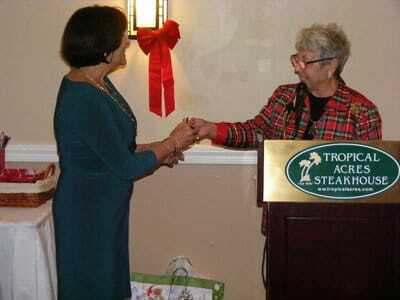 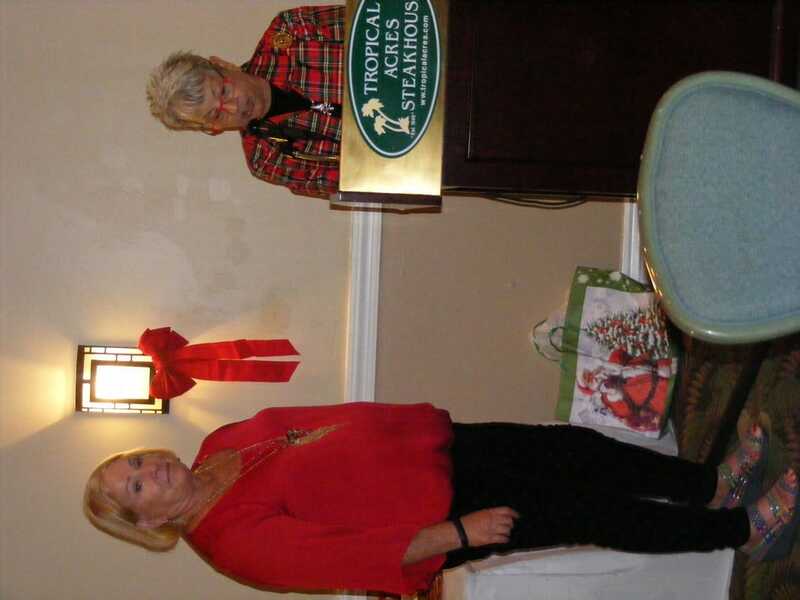 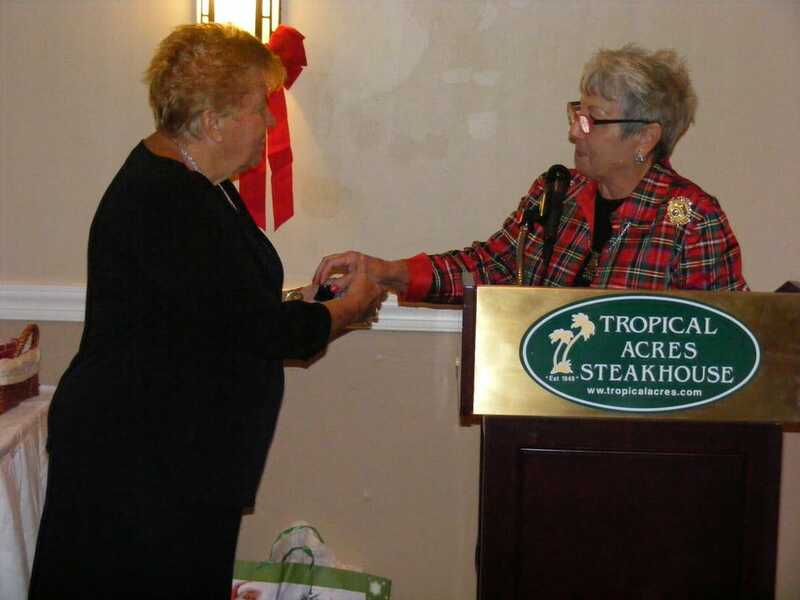 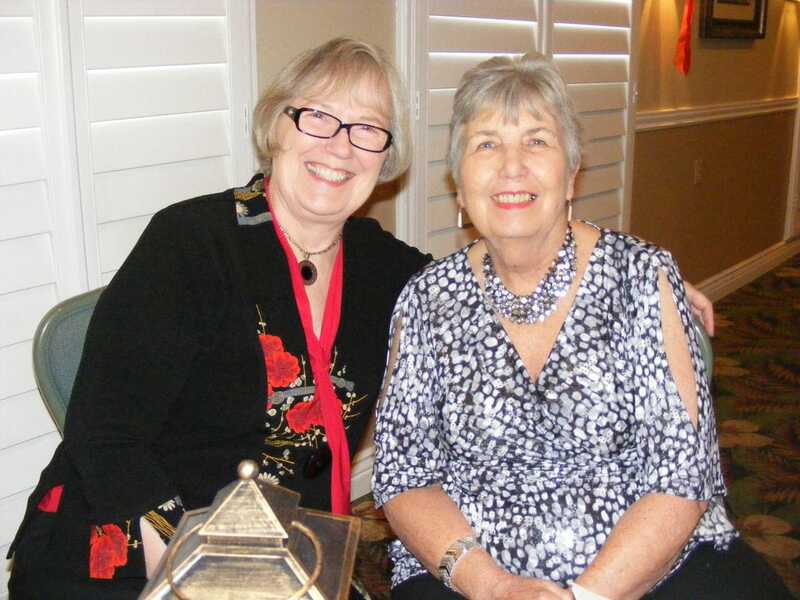 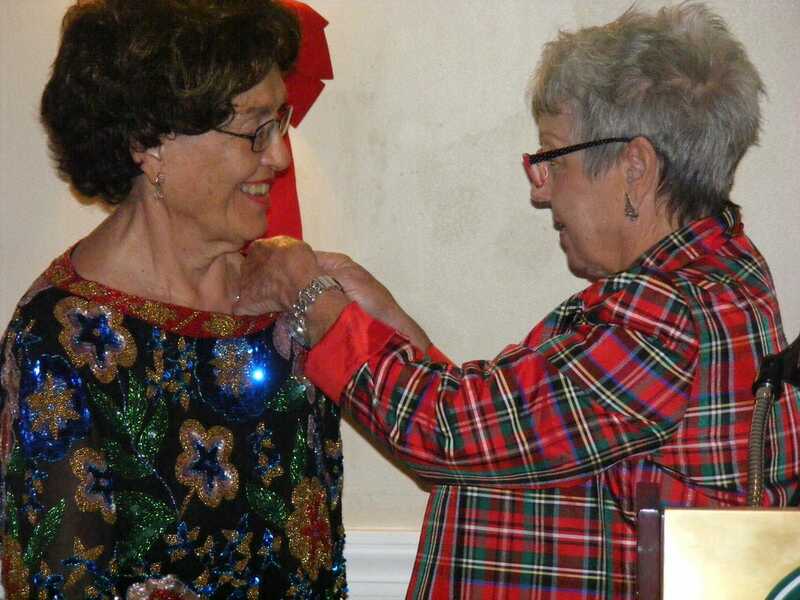 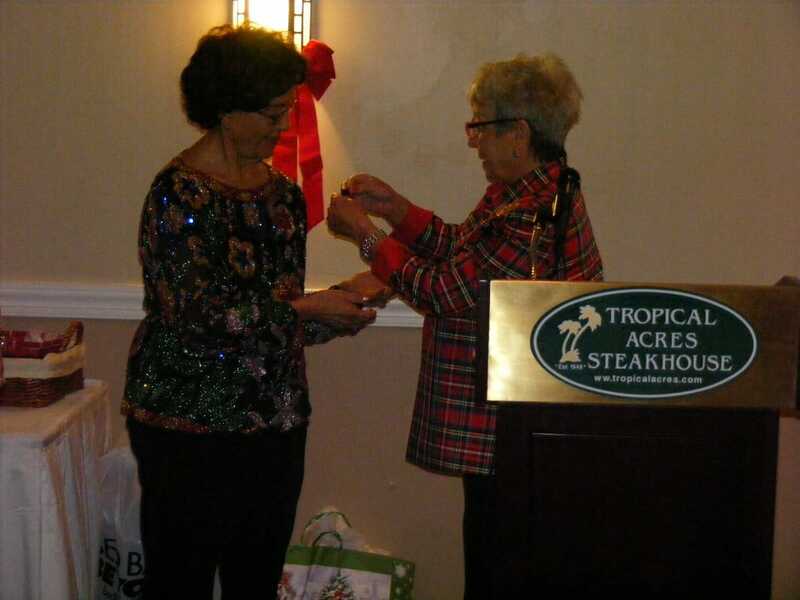 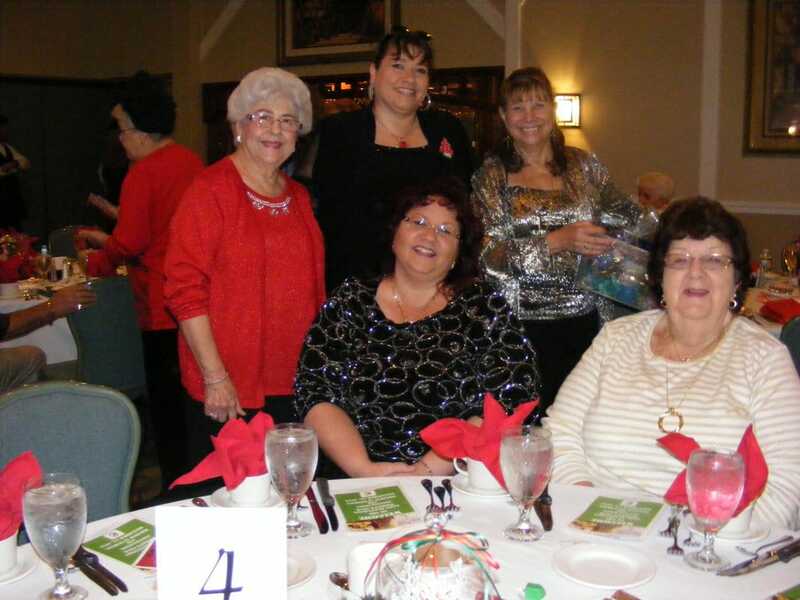 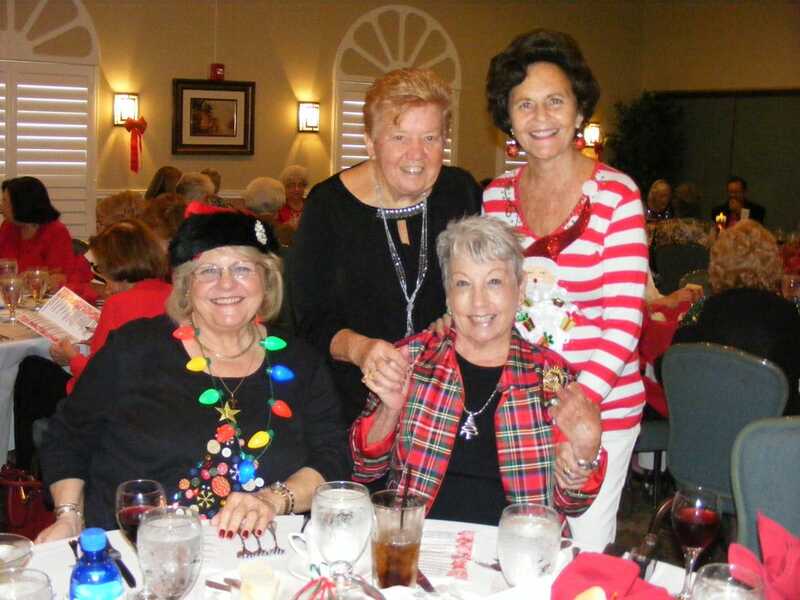 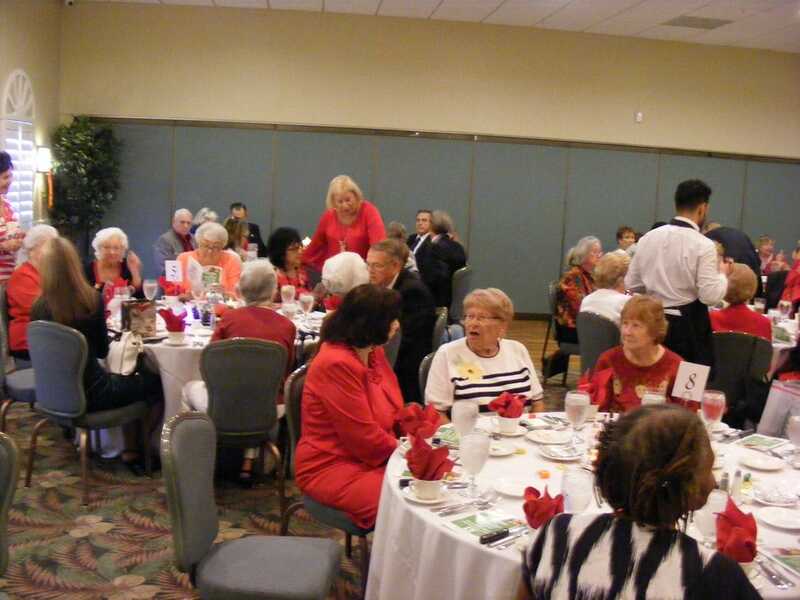 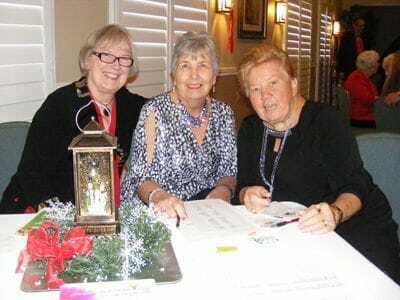 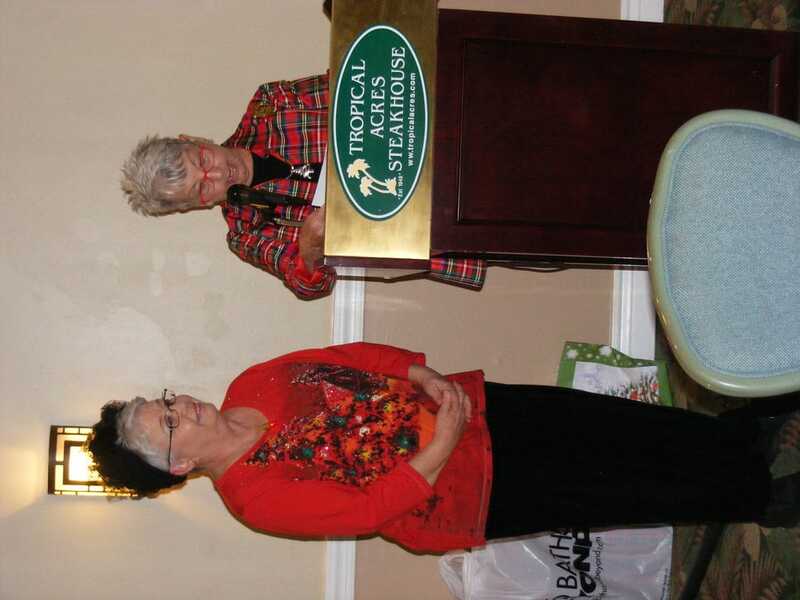 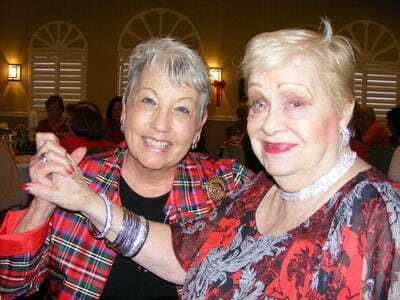 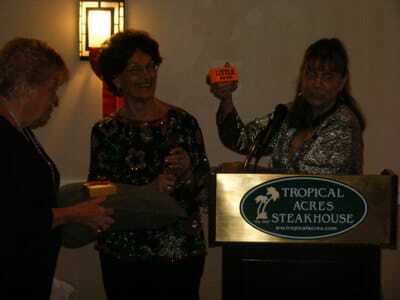 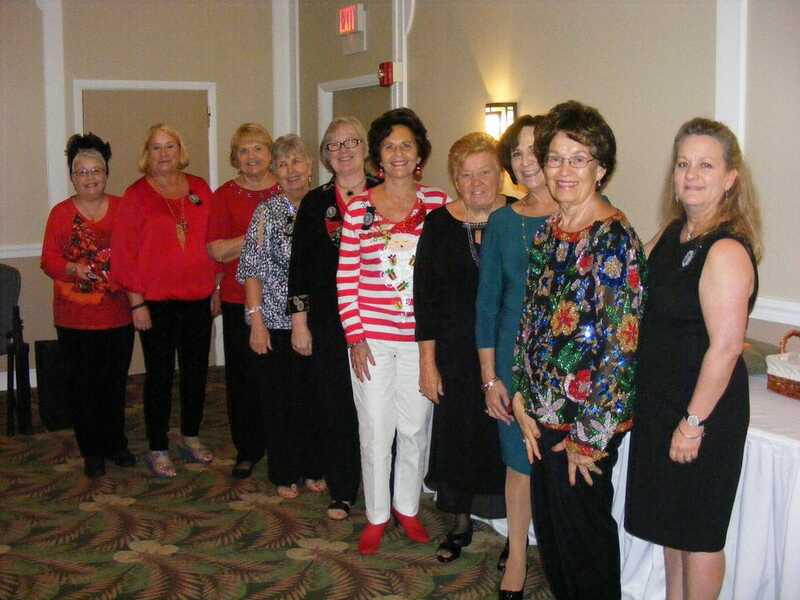 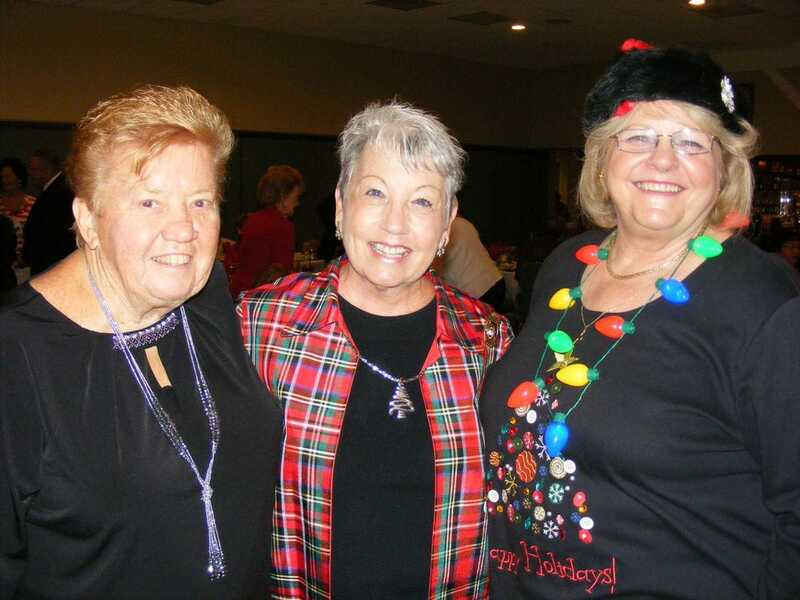 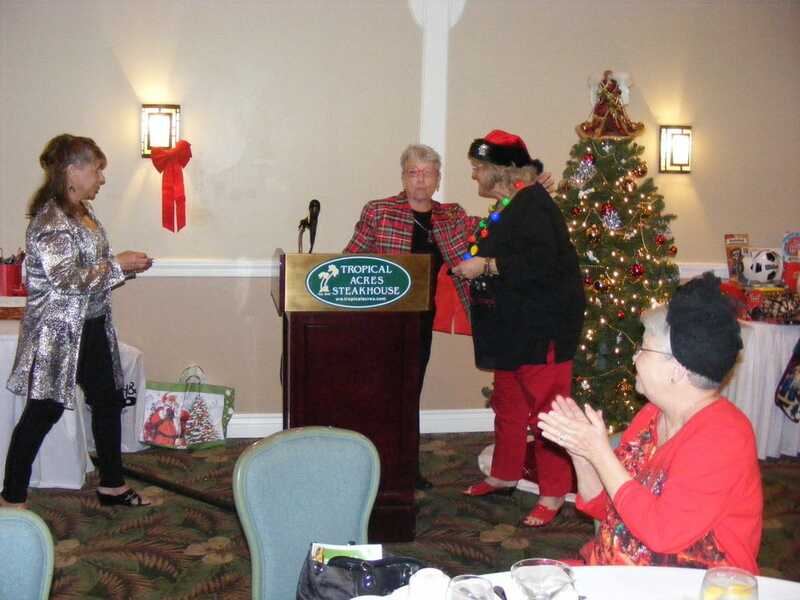 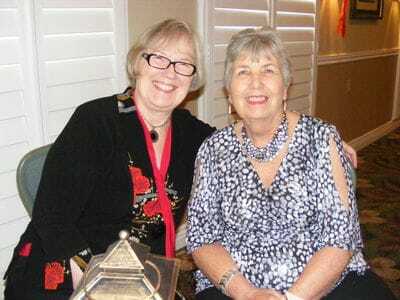 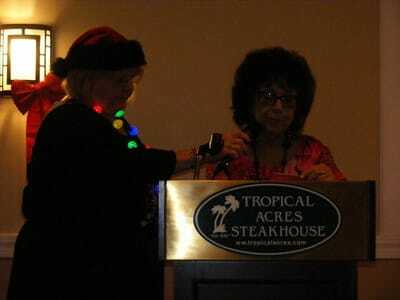 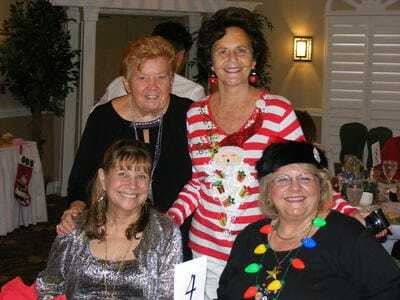 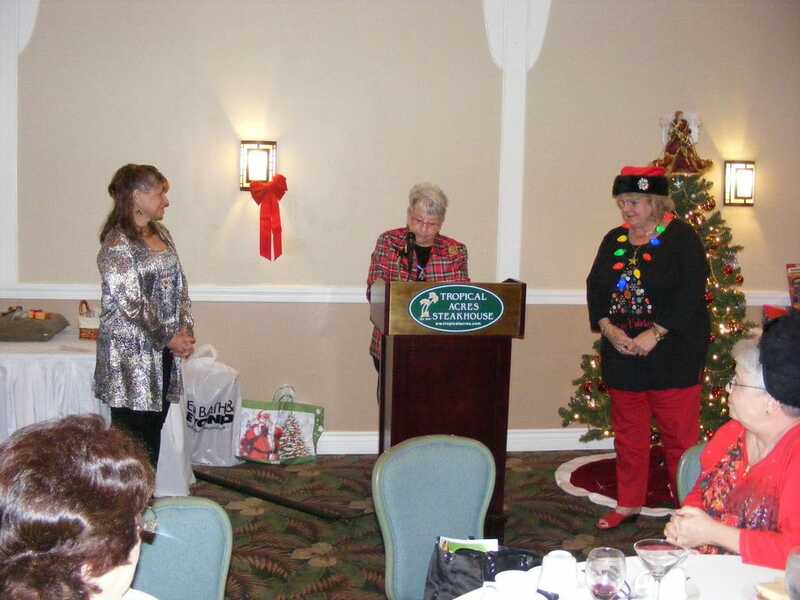 The installation of our new officers took place, and we all had the privilege of having GFWC Florida Past President, Charlyne Carruth, install our new Executive Board of Officers. 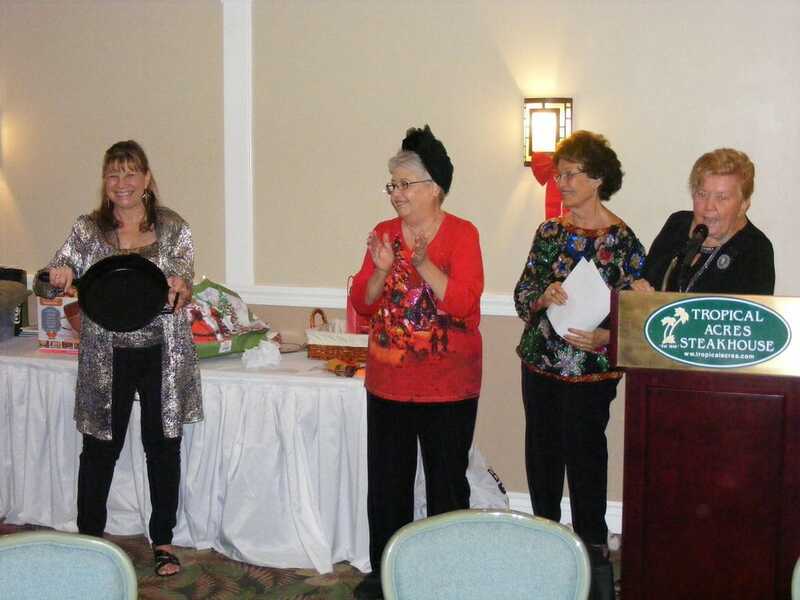 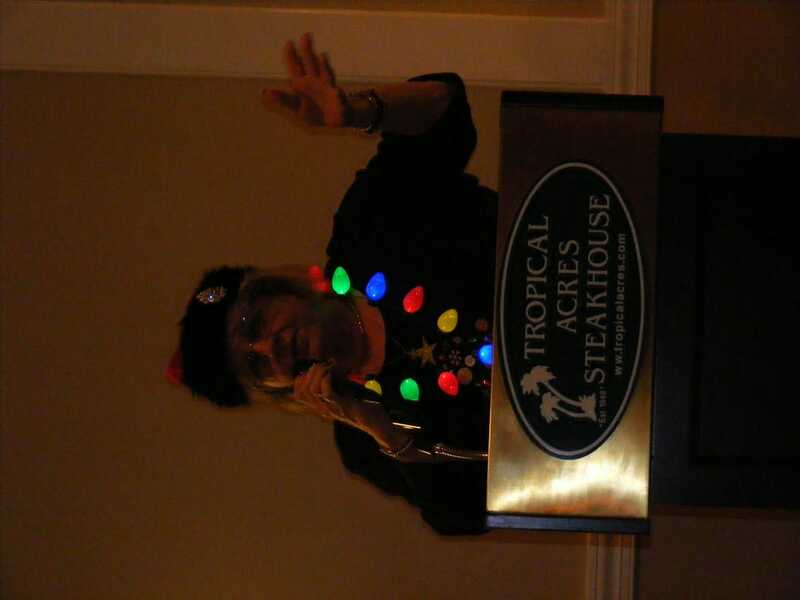 Charlyne presented such a beautiful speech for our ladies – Women of Substance. 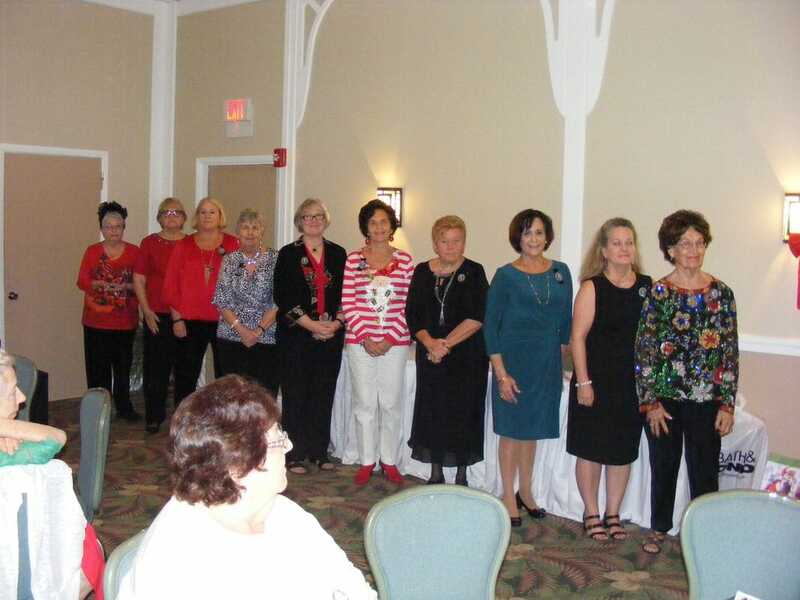 Each member when called, went and stood in front of a packed room as Charlyne spoke. She choose a Woman of Substance in history that she felt applied to each Board Member’s new assigned duties. 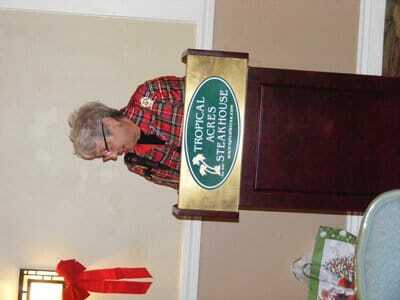 It was wonderful to hear which woman she chose and what “substance” made them notable throughout time. 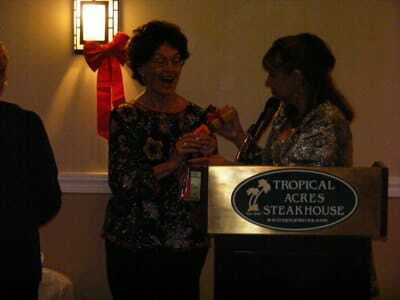 All I can say is, it was beautiful. 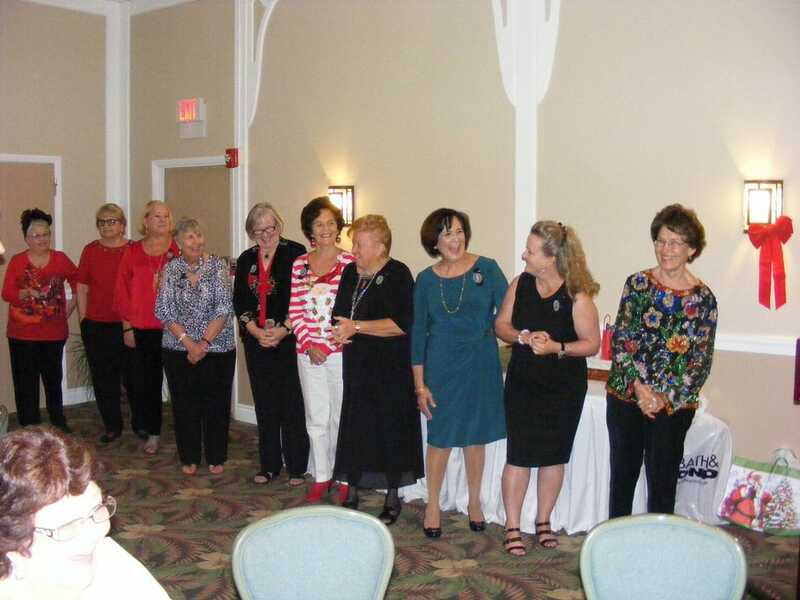 When asked if the new board members would accept their responsibilities, Charlyne presented them with a gorgeous cameo brooch – how sweet and appropriate. 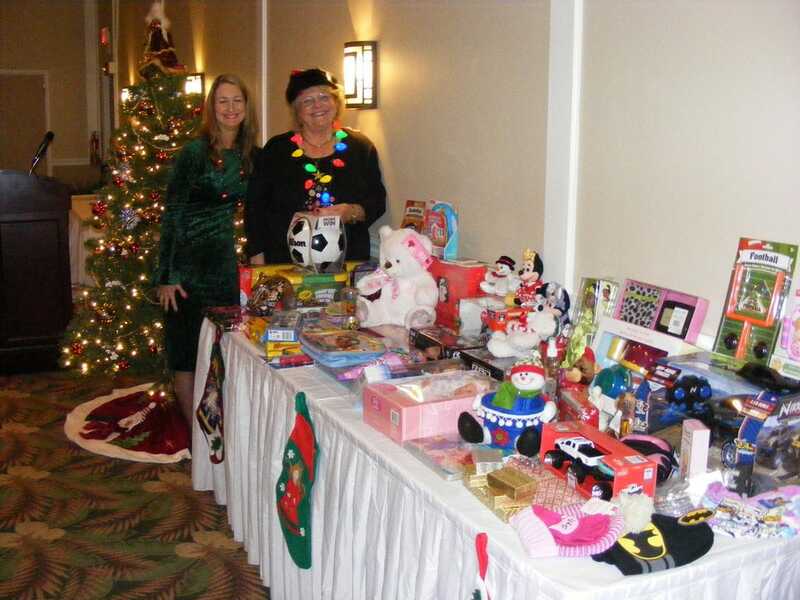 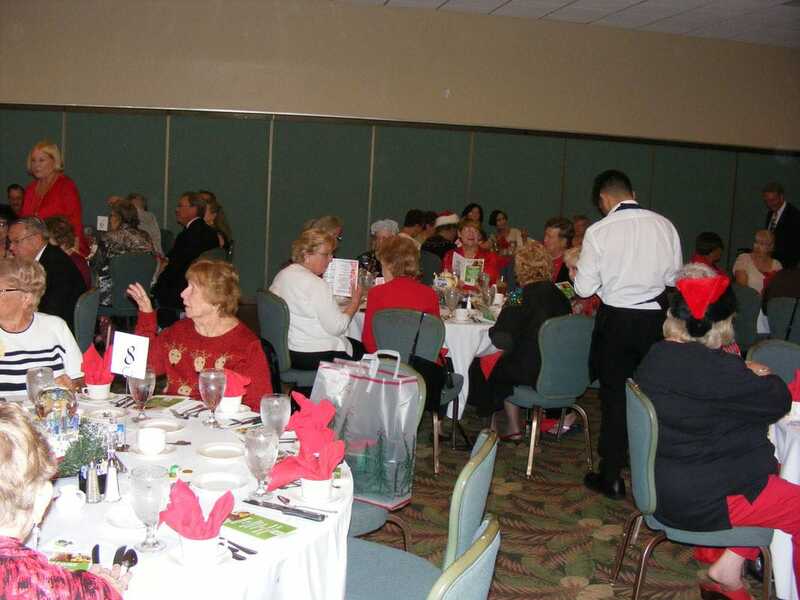 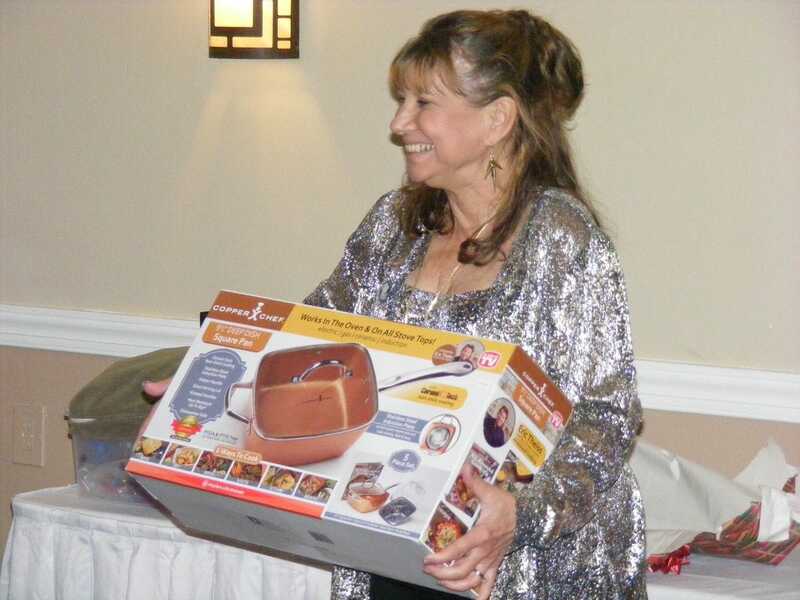 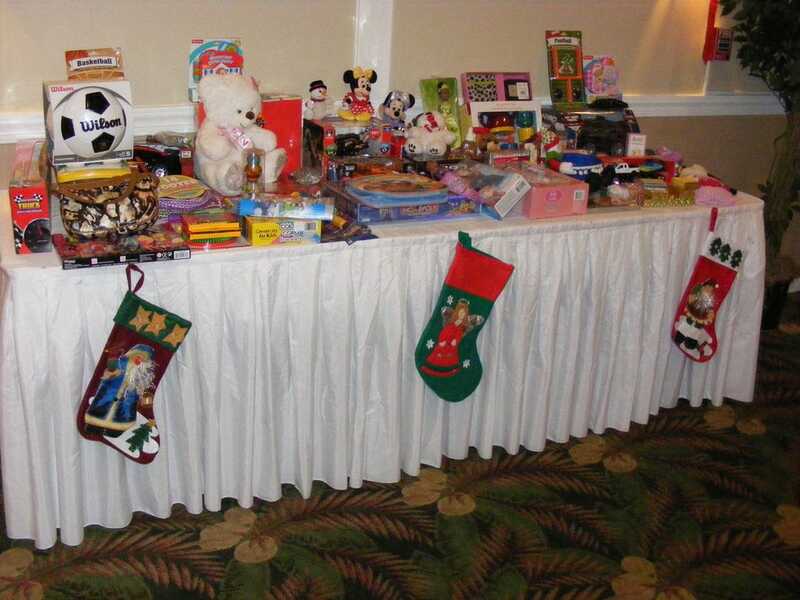 Thank you to ALL who were involved in making this year’s holiday lunch such a success. I know it takes a lot of hard working hands to create beautiful events for everyone to enjoy.